Discussion in 'Internal Affairs' started by Vergennes, Oct 29, 2017. One of the 9 prototypes developed by National Institute of Design. The new uniform will be standardised across all states, Union Territories and central paramilitary forces. 9 prototypes developed, include shirts, trousers, belts, berets (cap), insignia, shoes and jacket, apart from new rainwear and headgear for the law enforcers. 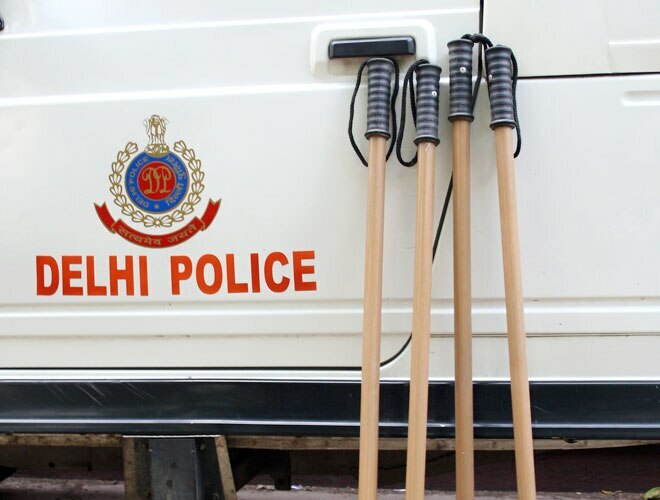 NEW DELHI: Cops across the country are set to shed their British-era khaki. 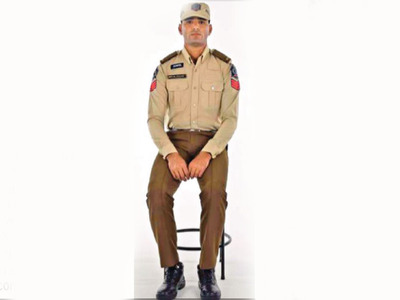 After five years of research, Ahmedabad-based National Institute of Design (NID) has come up with a new all-weather, visually appealing 'smart uniform' which will be standardised across all states, Union Territories and central paramilitary forces. Designed in collaboration with the Bureau of Police Research and Development (BPR&D), nine prototypes of new uniforms have been developed, which include shirts, trousers, belts, berets (cap), insignia, shoes and jacket, apart from new rainwear and headgear for the law enforcers. A report in this regard is being shared with all state police forces and paramilitary forces so that they can choose and adopt from any of the nine prototypes. Taking into account climate conditions in different parts of the country, altitude, working conditions and nature of duties, experts and BPR&D officers arrived at the new designs. Inputs gathered from police officers in nine states and the general public show the present uniforms have many problems. One, the lack of uniformity across the country; the basic fit and shades change from policeman to policeman and state to state. 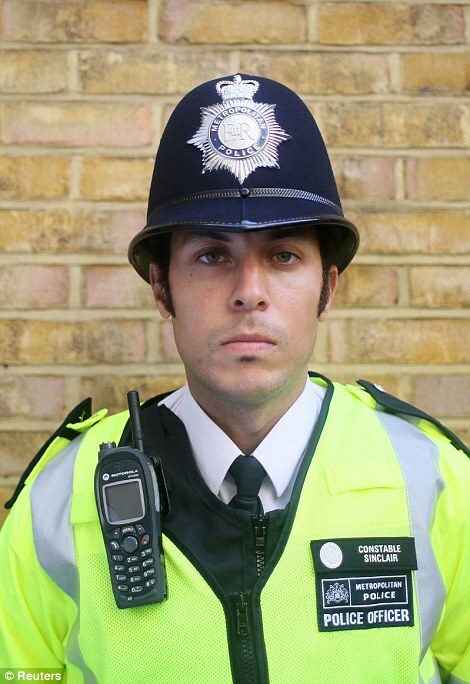 The fabric of the shirts worn by cops is as thick as that of the trousers, making it inconvenient in hot weather. Moreover, there isn't enough space to carry the required objects. The berets/caps worn by cops are smart but made of wool, causing headaches and hairfall, while helmets are too heavy to wear during law-and -order situations. The metal belts are too wide and poke the stomach when a cop bends. The uniforms are also devoid of compartments for cellphones, batons, keys etc, unlike those for police forces across the world. The biggest problem faced by police officers currently is their shoes. Those made of leather are said to be very uncomfortable for long duty hours. The uniforms have also been found to have poor visibility in the dark. Khaki is also the colour of choice for municipality staff, some private agencies, postmen, personnel of the fire department, etc, even though cops have long argued that it should be exclusive to them. Speaking to TOI, director general BPR&D, which helped design the new uniform, Meera Borwankar said, "There was lot of criticism of the khaki, and how its colour, fabric and pattern should be changed. The uniform worn by police till now wasn't made for different climates, altitudes. NID and BPR&D spent a lot of time to find an alternative and an intensive report has been prepared." The new uniform, designed with the aim to provide mobility and comfort, has shirts of a softer khaki shade (beige) that offer a smart and clean look and provide effective visibility for the insignia, nameplate, badge, medals, ribbons, and epaulettes on the shoulders. It also has 'police' inscribed on the back in two languages. 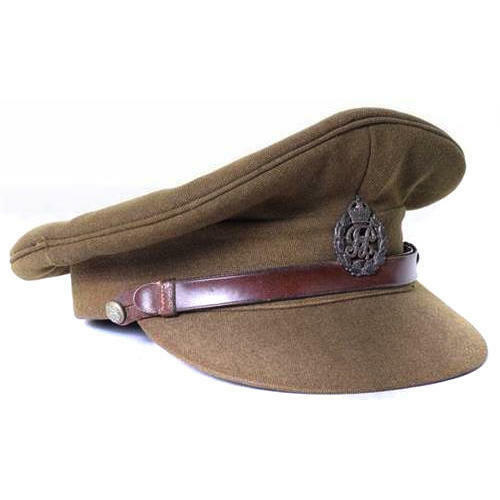 The colour of the trousers has been changed to 'earthy brown', a departure from the age-old standard of a singlecoloured uniform. The designers felt that the uniforms worn by cops should be visually appealing, should have a fabric that provides comfort to policemen and thus helps them maintain efficiency, without eroding police authority. I already posted that news on another forum,but since it wasn't posted here,it would be good to also post it here and discuss it. sangos, Blackjay, Bloom 17 and 3 others like this. sangos, Grevion, Angel Eyes and 1 other person like this. The colours are not inspiring - they look like mall security! InfoWarrior, Blackjay, Bloom 17 and 3 others like this. I'm particularly interested to know the contents of that 'Duty Belt'. I'm also hoping they'll sooner or later get rid of the Browning HPs in their leather holsters (some even have revolvers) and standardize on a lighter Glock model in a belt-integrated polymer holster. 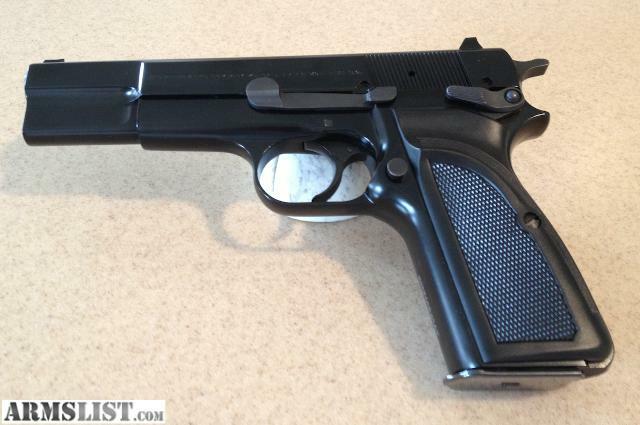 FN/Browning Hi-Power, produced in India as the 'Pistol, Auto 9mm 1A"
GuardianRED and Vergennes like this. Blackjay, GuardianRED and Gessler like this. The baseball caps should be pretty comfortable for many policemen in the Indian weather....but I'd want at least the higher-ranking officers to retain the peaked caps. Bloom 17, Grevion and Vergennes like this. InfoWarrior and Bloom 17 like this. So they replace khakhi with something that looks like......well less khakhi. There are several prototypes though. Gessler, Blackjay and Grevion like this. need to be a shade of blue to avoid looking like mall/private security. InfoWarrior and Blackjay like this. True .... and yes im just binge watching Stranger Stories Season 2 and Sheriff Hopper's Uniform as a whole LOOKS like a uniform for law enforcement - ie amalgamation of shirt design with formal pants, Shield, hat , unity belt etc... .
Maybe the pics aren't doing it justice. Possible that when we actual see it - will be good ! Blackjay and Vergennes like this. it would be better if police forces are properly equipped and trained to handle crime and terrorism...designer uniforms are good but not the priority. 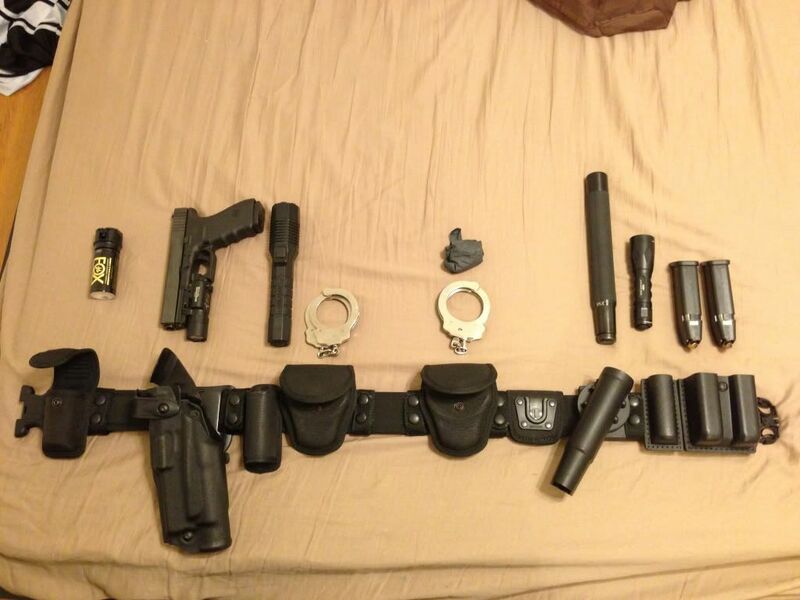 I assume it would accomodate essential equipments like handcuffs,baton,pepper spray,radio...... equipments the majority of cops seem not to have ? 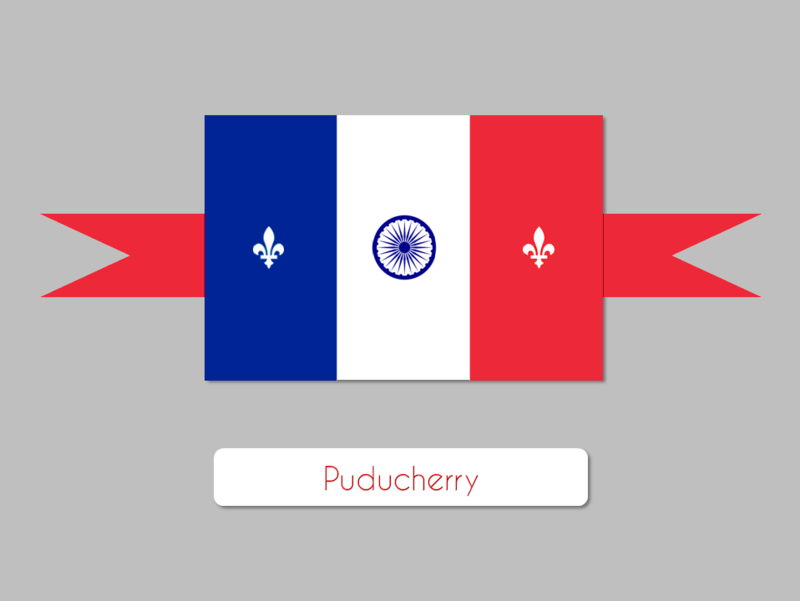 Well,I really like Pondicherry police hats.... looks very familiar. 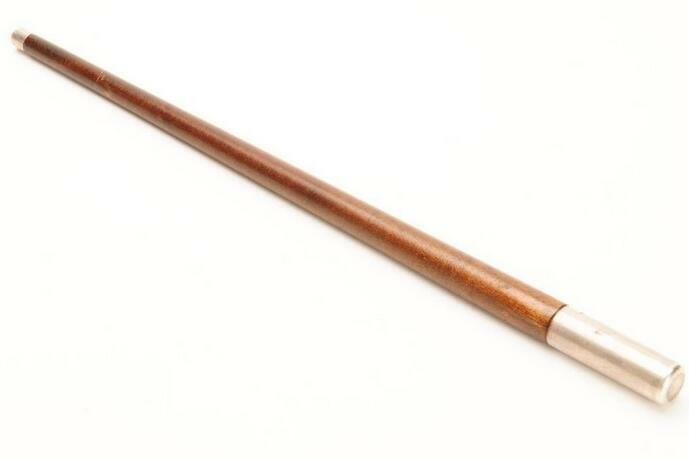 Who needs all those fancy items when you have a big old bamboo stick to beat everyone with? ^^ In certain ceremonial occasions, batons like these are mandatory (as they form part of the Police formal attire) for the higher ranking officers. 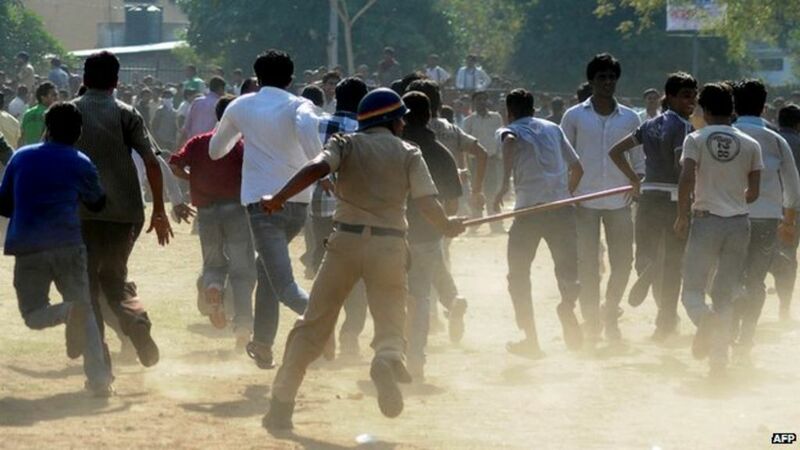 By the way, these batons are called 'Lathi' here.